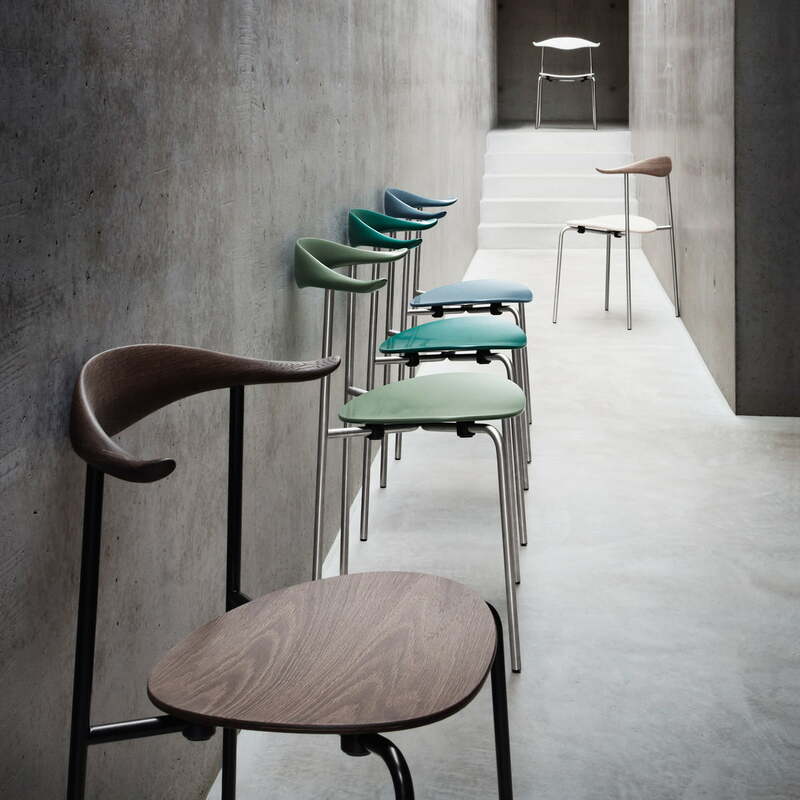 The CH88T was reedited by Carl Hansen in 2014 in the event of the 100th anniversary of the designer Hans J. Wegner. 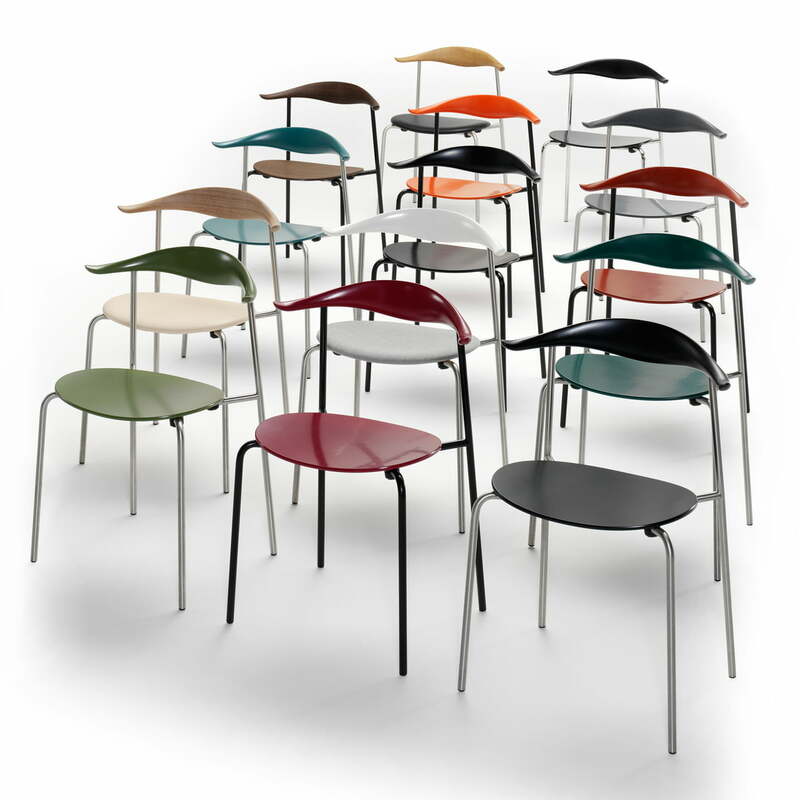 The iconic chair only existed as prototype back then, but its shape was known beyond Denmark’s borderlines. Carl Hansen designed a chair, whose shapes are known from the creations of Wegner: The designer was inspired by organic, soft forms when he designed his iconic chair in 1955. The CH88 is available in many editions, which is the reason why it can be used in every surrounding regarding the appearance and the utility. 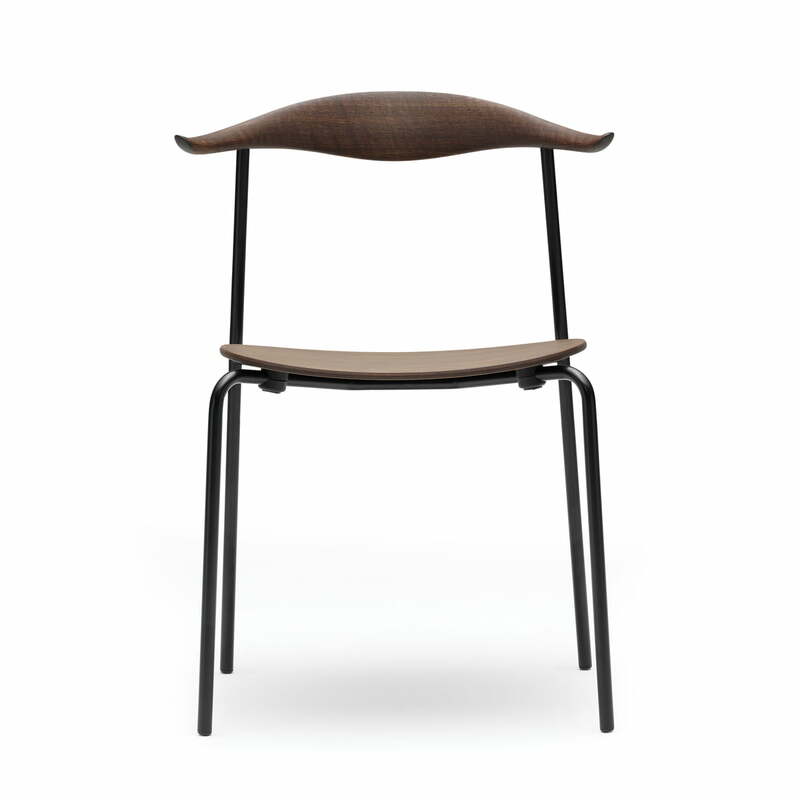 The characteristic backrest of steam-bent wood doesn’t only support the back of the user, but it also offers a natural place to rest the arms because of the slightly curved ends. 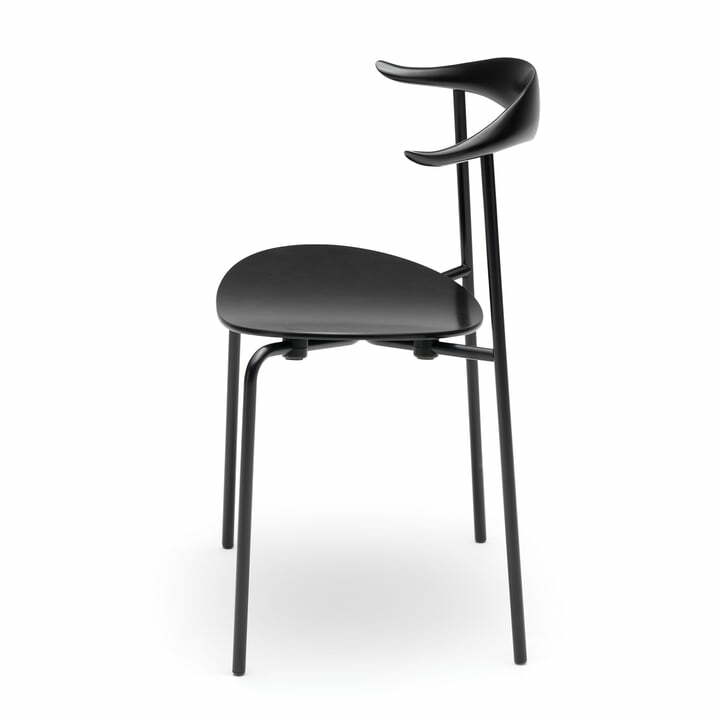 The oval seat of the CH 88 lays on a steel frame with straight legs. This special combination of materials and the minimalistic design expression is responsible for the weightlessness it spreads. Natural forms are combined with technical precision in here. The reedition of the Carl Hansen CH88T is stackable and it therefore has many advantages. This classic piece by Cark Hansen is available in beech or oak wood and in many colours and combinations. The frame is made of stainless steel in black (powder coated) and chrome. The seat can be ordered with different cushions or leather coatings. 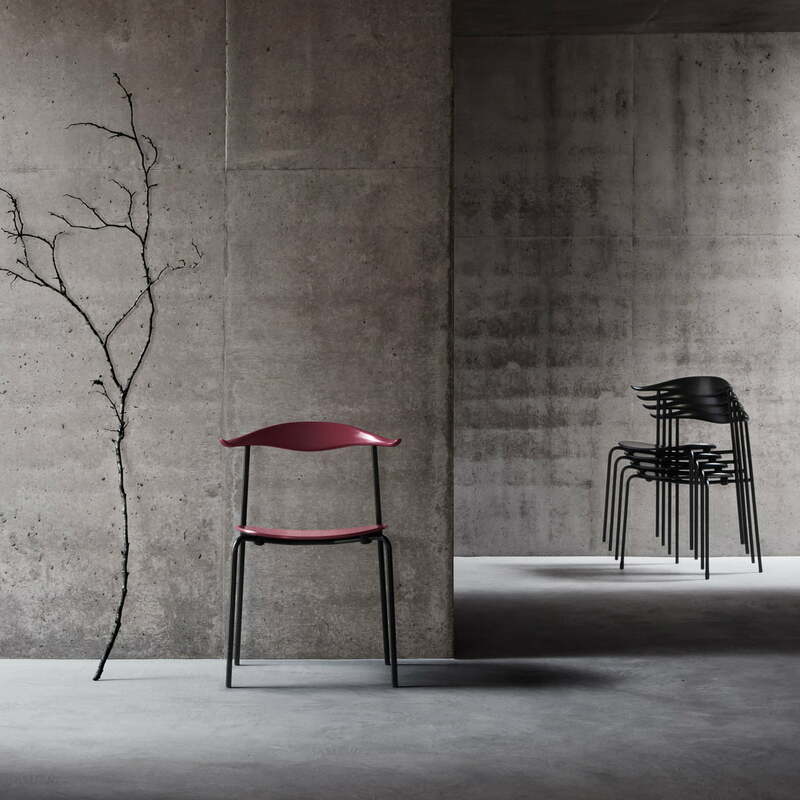 Get an insight of the production of the CH88T chair by Carl Hansen & Søn. From the processing of the wood to the shaping of the classic chair you can see the production and the great care with which the furniture is created. The chair classic by Carl Hansen is available in beech or oak in a variety of designs. The frame is offered in stainless steel, in black (powder-coated) and in chrome. The seat shell can be ordered with different upholstery or leather cover on request. 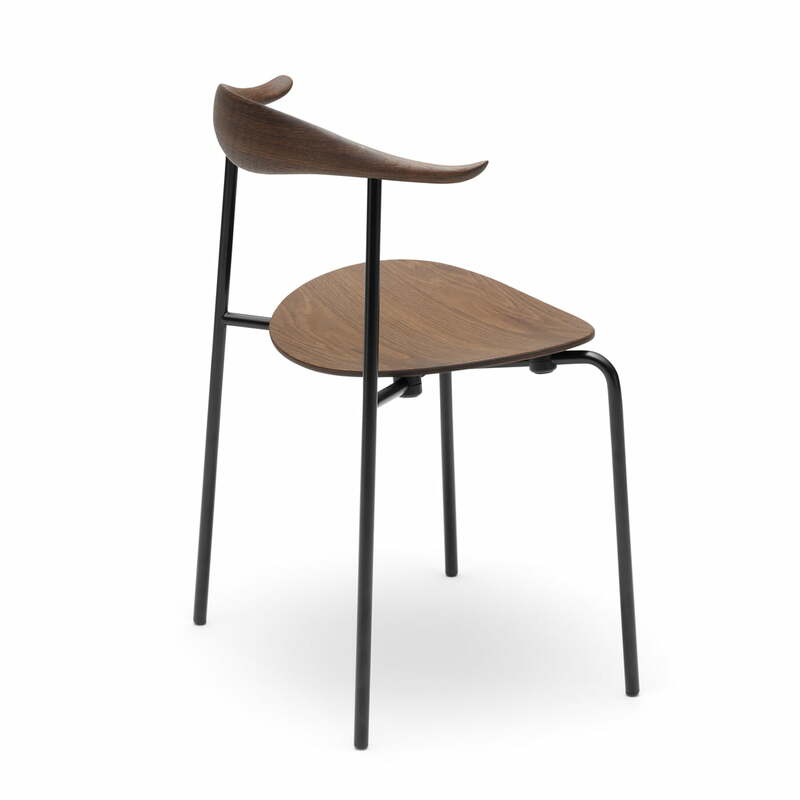 The characteristic backrest made from steam-bent wood does not only support the back, but offers also a natural storage place for the arms by the gently curved ends.